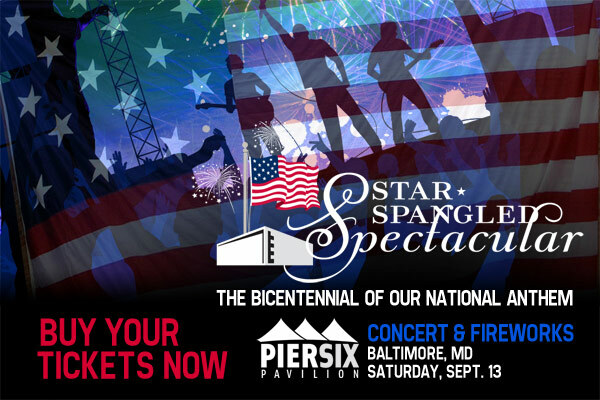 Melissa Etheridge, Train, and Kenny Rogers have been added to the lineup of the Star Spangled Spectacular! 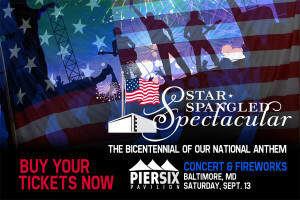 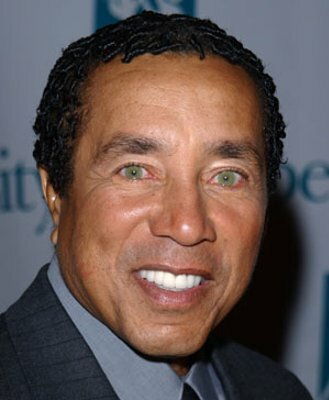 Music LEGEND Smokey Robinson has been added to the Star Spangled Spectacular, this September in Baltimore! 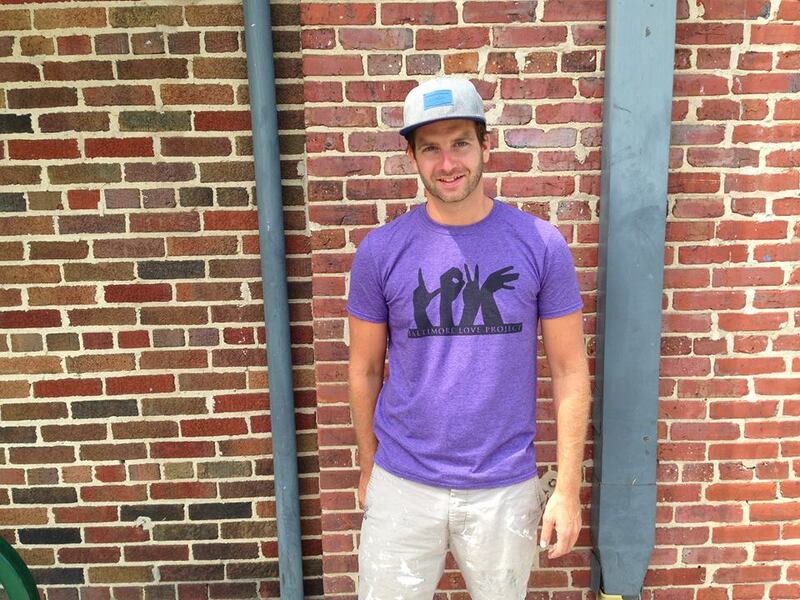 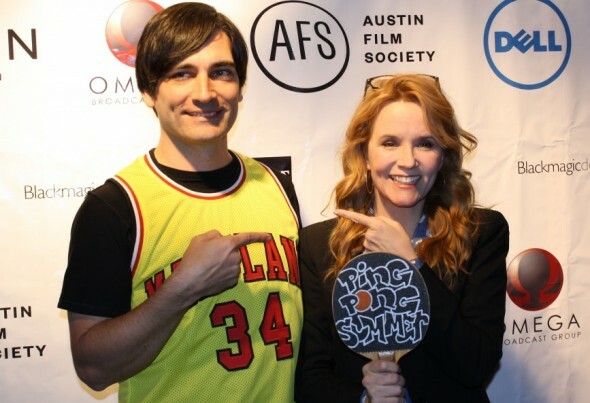 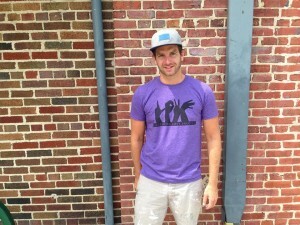 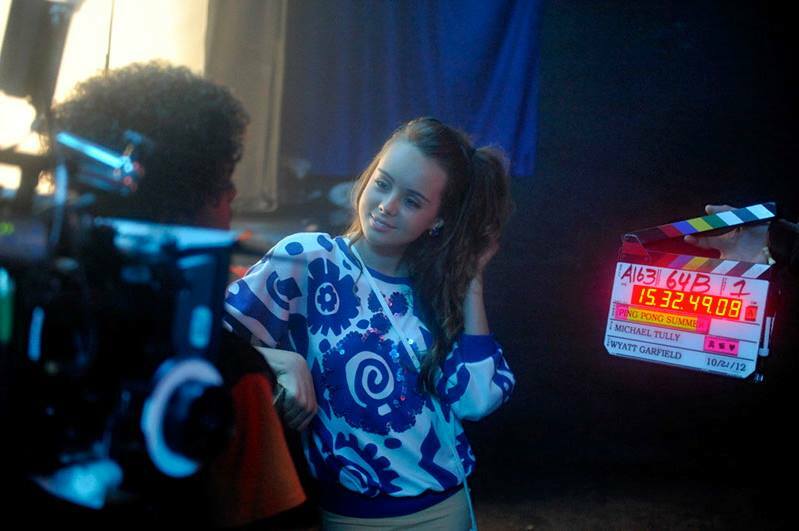 I sat down with “Ping Pong Summer” Director, Michael Tully. He dished on the film and his passion for film making.